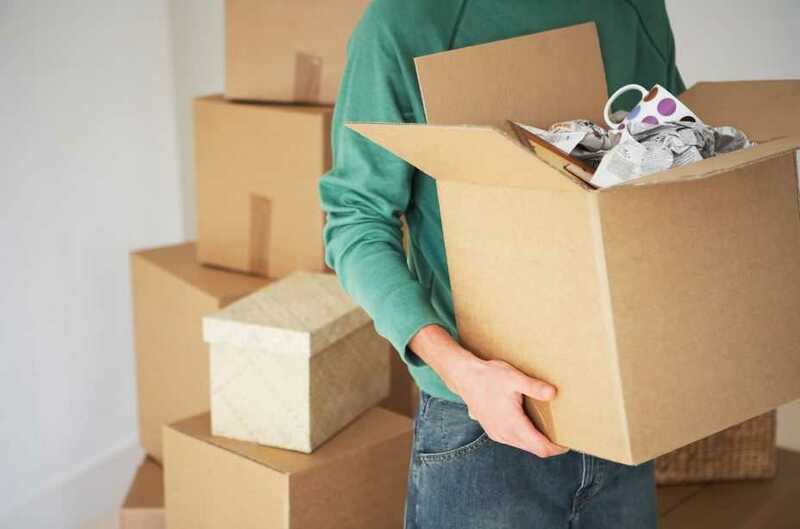 Moving Forward: Boxing and Labeling for the Big Move | Light Speed Delivery, Inc.
A home can be messy sometimes — that’s normal. However, when the time comes to pack up and move out, you need to maximize space and tidy up. This is perhaps the simplest means of tidying up and keeping things in a single, controlled space. Boxes come in all sizes. But whatever you do, make sure the bottom won’t collapse under the weight of the items. Lightspeeddelivery.com says you can buy packing supplies from your moving company. Fortify the inside of the box with a long sheet of cardboard to keep the weight even. Using industrial packaging tape, seal the bottom of the box along where the flaps meet. Plastic containers are easier to use since they’re tougher and are water resistant. If you have those lying around, use them for the breakable objects. Labeling isn’t just putting a note on top of the box and forgetting about it. Make sure you have no problems finding things when moving into a new house. Categorize the items and note where you will put them. Rent.com suggests packing by color, with each color representing a room in the house. The idea is to make it easy to recognize and sort items. Another way to do it is to take a picture of the full box before closing it, and then take a picture of the box’s label when closed. There may be more things to pack than there are boxes to put them in. Put televisions, computers, or gaming consoles back in their original boxes, if you still have those. If the boxes aren’t available, wrap the TV in either newspaper or cloth, especially over the LCD screen or any exposed sockets. You may also use blankets and cardboards. Secure the TV in an area where it will not move around during transfer. Moving out can be a daunting task on its own. And nothing can add to the stress more than packing. Lessen the stress by knowing where everything is.